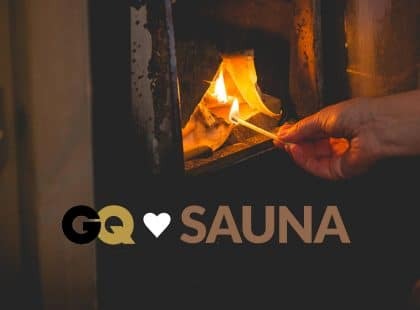 Sauna from Finland at your service! 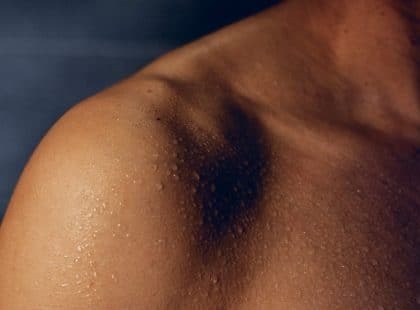 Have you heard the news about Finnish sauna? 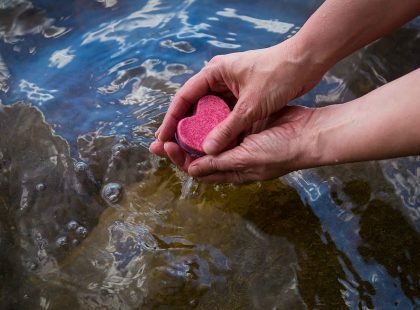 Together with national uniqueness and cultural legacy, traditional Finnish dry sauna gives a variety of benefits for all people: health-related solutions, lifestyle benefits, exotic touch, and the best way to spend time with nearest and dearest. All these things also make it a unique business opportunity. 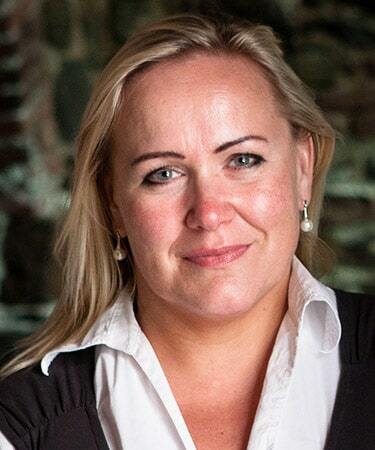 We at Sauna from Finland are happy to tell you more. We connect you with our wide and versatile member companies who are ready to work with you. 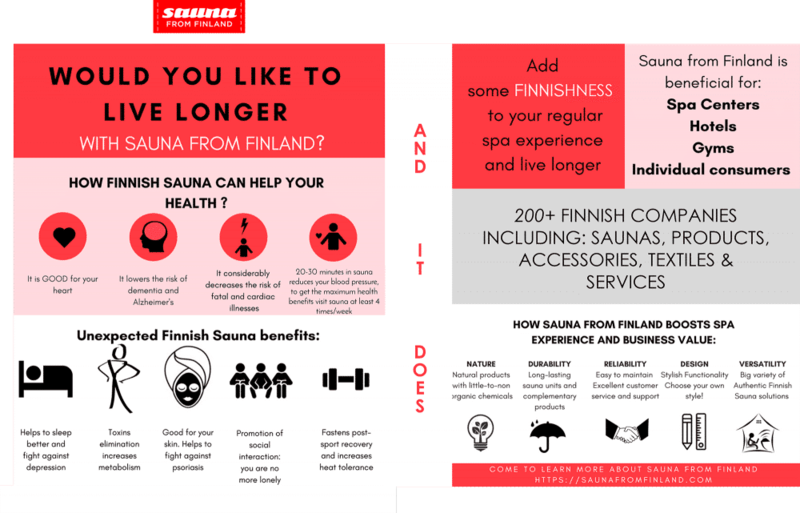 Get to know us and the perks of having a Finnish sauna as a part of your business from the picture above and by contacting us.